Amazon shoppers worldwide search by entering keywords, which are matched against the information (title, description, and so on) that you provide for a product. Knowing which keywords to use and where to place them can be the most challenging part of creating a product listing. Follow these general tips to improve your product listings, so you boost your Amazon SEO ranking and your sales. If you optimize nothing else in your listing, optimize your title. Each word in the title can be searched by itself. It’s also the first thing that customers see when scanning the search results; great titles compel buyers to click on your listing. The best titles include the brand, product line, the material or an important feature, your product type, color, size, and quantity. Immediately our customers would know what brand, color, material, and fit to expect before they have even clicked on our listing! While not a steadfast rule, it is generally best to keep your title around 65 characters. Staying within this limit will keep Amazon from cutting it off on mobile platforms. Customers use bullet points to quickly obtain information about your product, especially those shopping from their mobile devices. Having well-crafted bullet points can even improve your sales! There are five bullet points available. Select a product feature or benefit that is most relevant to your prospective customer for each one. Think like a buyer, not like a seller. Keep each bullet point short and briefly expand on the relevant information you couldn’t fit in your title. Once you’ve found an order that you like, remain consistent across all of your listings! 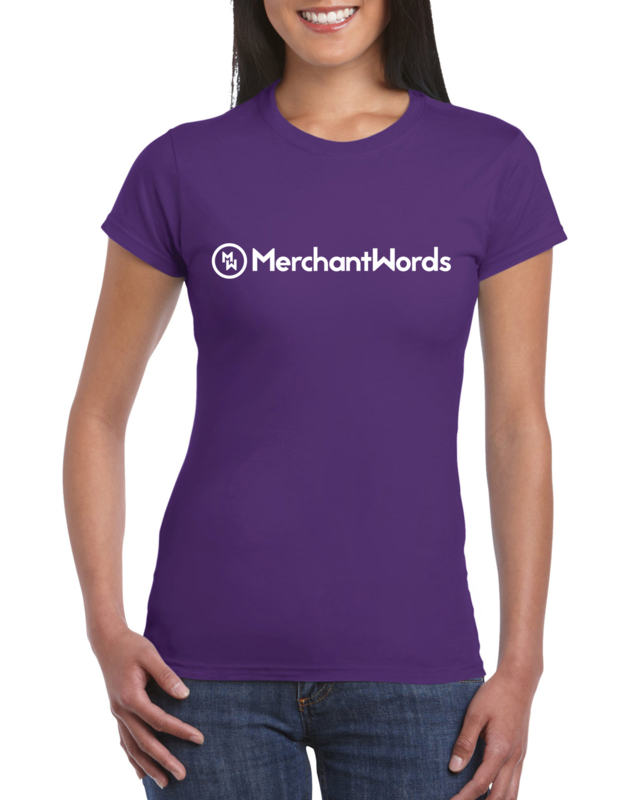 This all-cotton crewneck t-shirt features the officially-licensed MerchantWords logo and has a comfortable, versatile fit for everyday style. We create affordable, high-quality, and long-lasting clothing you can rely on. 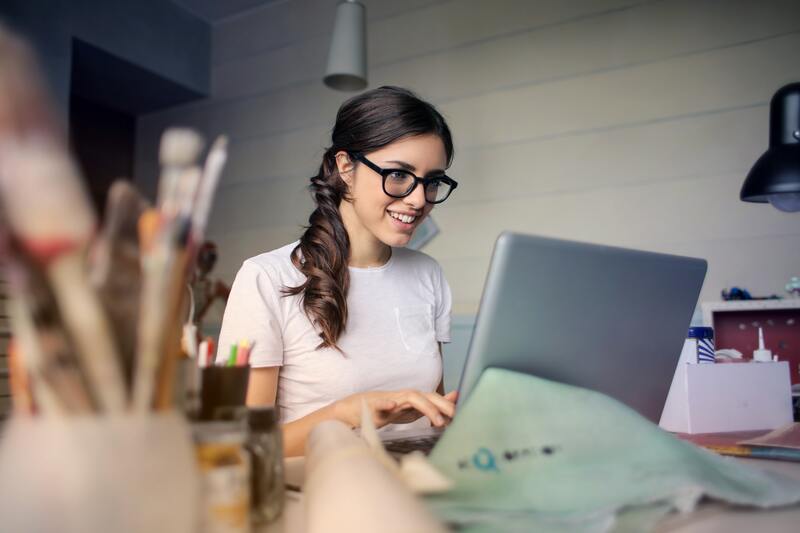 The description is where you want to use your relevant, high-volume longtail keyword phrases and popular adjectives that apply to your product. We also recommend using synonyms and related terms within your description. 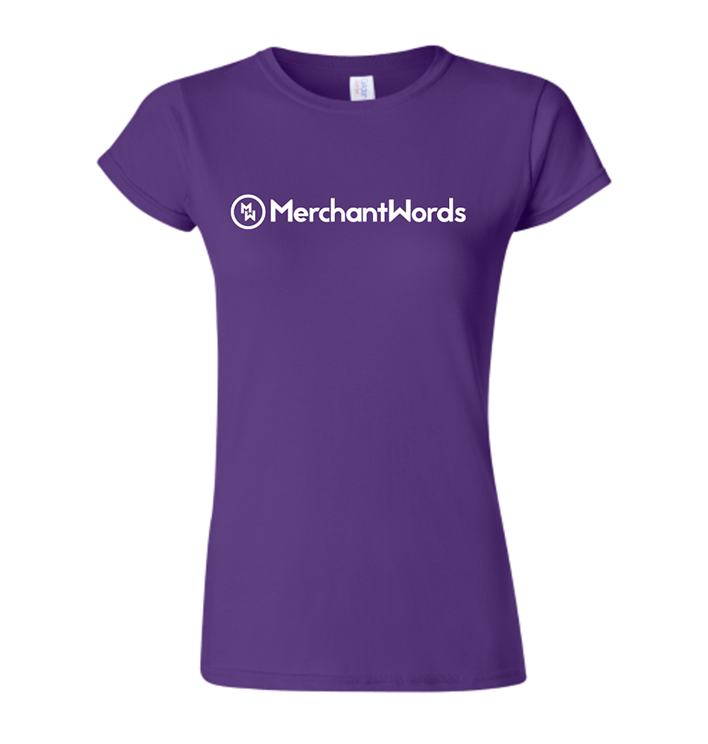 Need advice on how to conduct keyword research with MerchantWords’ Amazon keyword tool? We’ve got you covered. Read our guide here. Search Terms (or hidden/backend keywords) is the place for keywords you haven’t been able to use elsewhere. Though these words aren’t visible to customers, Amazon still factors them into their search algorithm. Include spelling variations, no need for misspellings. You don’t need punctuation, such as: ";", ":", "-". No need for stop words such as “a,” “an,” “and,” “by,” “for,” “of,” “the,” “with,” and so on. Use singular or plural, no need for both. There is no need to mix languages. For example, U.S. ASINs with English search terms are automatically translated into Spanish, if the customers are browsing amazon.com in Spanish. If you need some help optimizing your listing our MerchantWords Listing Advisor team can assist you in managing and maintaining the best keywords. Learn more about this service here. While keywords are key to finding success on Amazon, they aren’t the only thing that determines where your product appears on the search results pages. Amazon’s algorithm also looks at price, inventory, sales history, and reviews when determining your listing’s placement. Maintaining good account health across the board is essential to capturing a good spot in the search results.